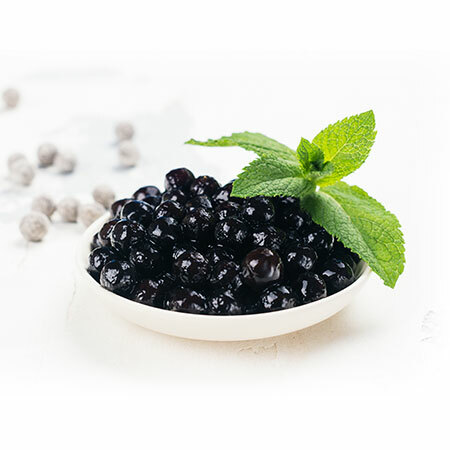 This kind of tapioca pearl is customized.The customized ones have these features : Cold resisting , boiling endurable and non-preservatives. Please don't hesitate to make an inquiry for further info on the pearls. Cold resisting pearls are able to survive in cold drinks for longer without losing its taste and chewiness, fit for going with cold drinks. Some kinds of tapioca pearl will required to be delivered in freezing containers, please consulte related details with us with care. , strict quality control, soonest delivery time and professional services, let customer be rest assured of their orders placed to us.